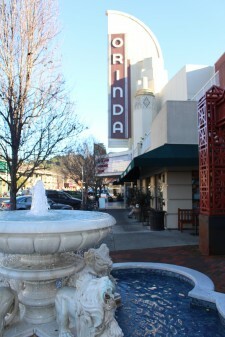 ORINDA, Calif., January 9, 2018	(Newswire.com) - If family-friendly, small-town charm in the San Francisco Bay Area sounds too good to be true, then you haven’t visited the City of Orinda, home to new luxury community Wilder, developed by Brooks Street, a California-based real estate development firm that specializes in community placemaking. Wilder is a relaxed and congenial place for Bay Area tech entrepreneurs to raise families in a safe, supportive, semi-rural community that’s close to everything the region has to offer and a mere 25-minute drive from downtown San Francisco. 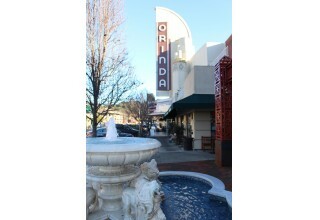 Heralded by Forbes.com and Nextdoor as the second-friendliest town in America, Orinda has more charm per square mile than just about anywhere. 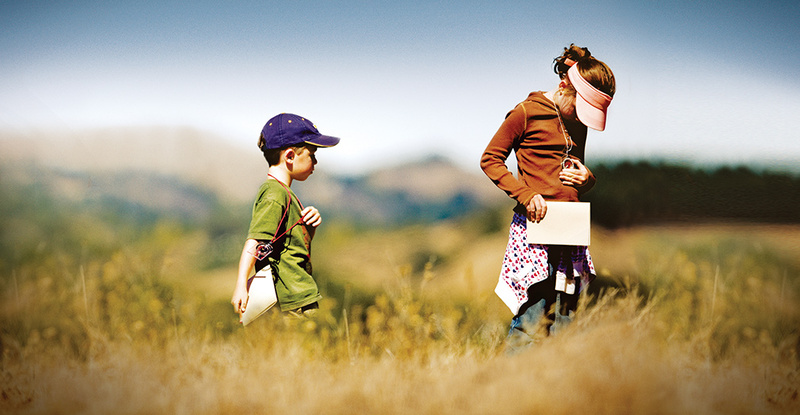 From summer concerts and open-air Shakespeare productions to the Orinda Film Festival and a beloved Fourth of July event, local families have year-round opportunities to connect and nurture a strong sense of community pride. Every day presents a chance for outdoor recreation in Orinda — especially for the residents of Wilder, which is surrounded by more than 1,300 acres of protected, natural open space. Whether on foot, bike or atop the saddle of a horse, nature is always close by. Home to Tilden Regional Park, the Robert Sibley Volcanic Preserve and an extensive network of trails, kids grow up with endless opportunities to explore the creeks, woods and meadows that dot this bucolic town. Life is no less engaging for Wilder’s youngest residents when school is in session. Nurturing the next generation of great thinkers, innovators and creators, Orinda’s award-winning local school district is one of the best in the state, excelling in not only instructional leadership but also sports, the arts and parental engagement. On the weekends, Wilder families have plenty to do together. In practically no time, they can find themselves at the center of one of the world’s most engaging big cities, exploring the dining, shopping, arts and entertainment events for which San Francisco is known. Those that prefer a slower pace are 45 minutes from Napa Valley’s diversions including visiting some of its more than 400 wineries, enjoying world-class dining experiences or hot air ballooning for the thrill of a lifetime. A little further afield is Lake Tahoe, a haven for all-season outdoor adventure. 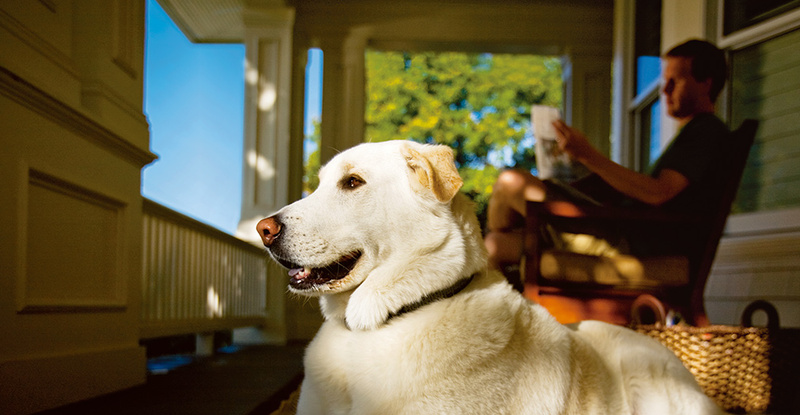 In just a couple of hours, Wilder families can be swimming, kayaking, windsurfing, water skiing, hiking, golfing and fishing in the summer sun or skiing, snowboarding, sledding, snowshoeing and snowmobiling in winter’s pristine powder. 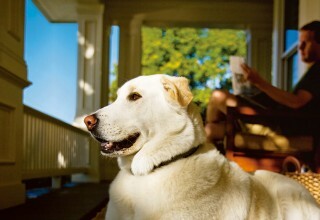 “We chose Wilder because it had all the amenities and attributes we couldn’t find anywhere else in the Bay Area — a charming community with small-town disposition, highly rated schools, close proximity to San Francisco and Oakland and an opportunity to build our dream home,” stated Wilder homeowner Steve Lo. 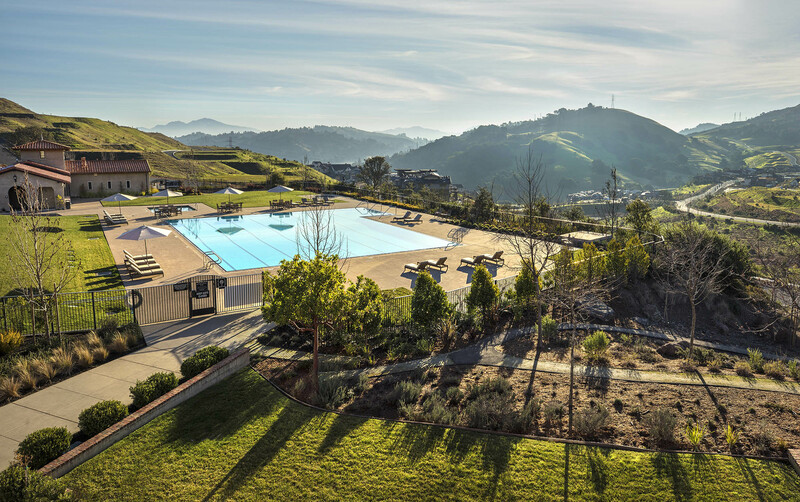 Located in the City of Orinda, Wilder is a new luxury community comprised of 245 homesites including new homes from local builder Davidon Homes and national builder Taylor Morrison and custom homesites and homes from builder and master developer Brooks Street. 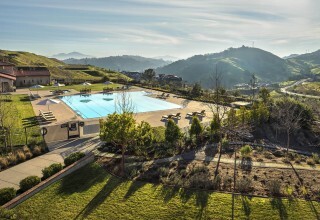 Featuring a private recreation and social club with a competition pool, fitness center, yoga studios and private event spaces, an innovative art and garden center, five ballfields, an extensive network of trails for hiking and biking and a prime location, nestled in the rolling hills of Contra Costa County, just 25 minutes from downtown San Francisco, there are many ways to love life at Wilder. 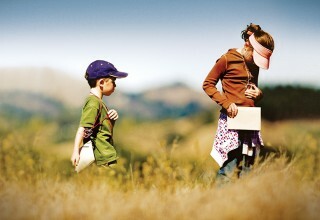 To explore the possibilities, visit OrindaWilder.com. BRIDGE Brand Lab is a brand design firm located in Orange County, California. We create brand design and marketing that is creatively impactful, data-driven and results oriented, all with a relentless passion to continuously be better.